If you’re thinking of learning to fly, you’ve probably heard people mention before about going to Florida to complete your training. It’s cheaper, the weather’s better and it’s a great adventure are the kind of comments you’ll often hear. 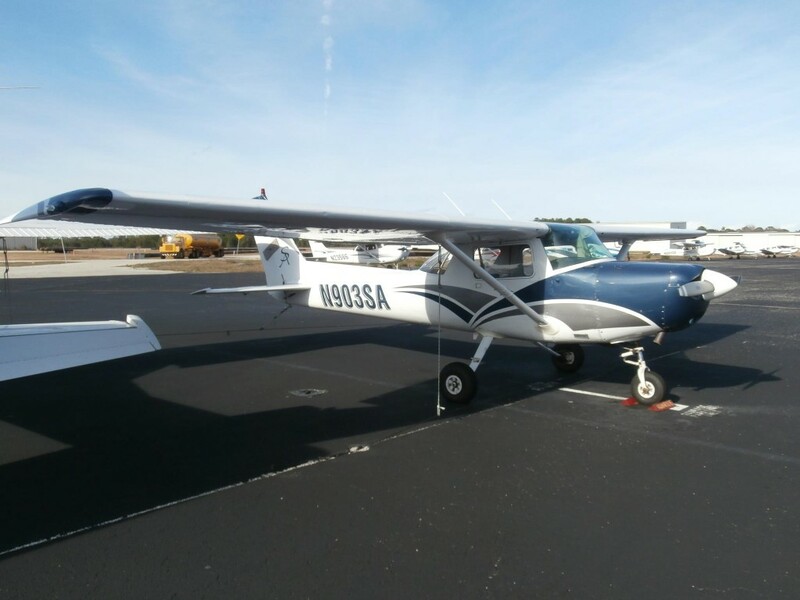 In this article I introduce some of these ideas which may help you decide to travel to learn to fly in Florida (and when I say Florida, it could be any other similar destination away from your home environment). This is one of the two main factors in decided to up sticks and fly thousands of miles to learn to fly in Florida. Unlike the UK and elsewhere in Northern Europe, the weather in Florida is pretty exceptional most days of the year. Obviously you do get some extremes, like thunderstorms (and even hurricanes! ), but you rarely have days or weeks written off by cloud, wind, cold and dark, which are the blight of flying schools back home. Therefore as a student you’ll be able to fly much more often and not have to worry about the weather conditions too much, helping you focus on everything else you need to know. Another major factor is the cost. It’s often cheaper to book flights across the Atlantic and an intensive training course with accommodation, food etc, than it is to train in the UK where flying costs have been steadily rising. 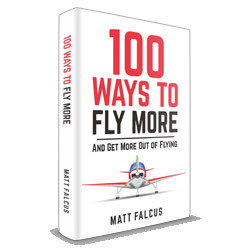 So if you’re on a budget, or trying to cut the costs of becoming a pilot, this is a great way to do that. Let’s face it, heading off to another country on your own for a month or more is a fantastic adventure. You’ll have to get by without friends and family close by, often living with complete strangers in your shared accommodation, and training with instructors from a whole different environment. 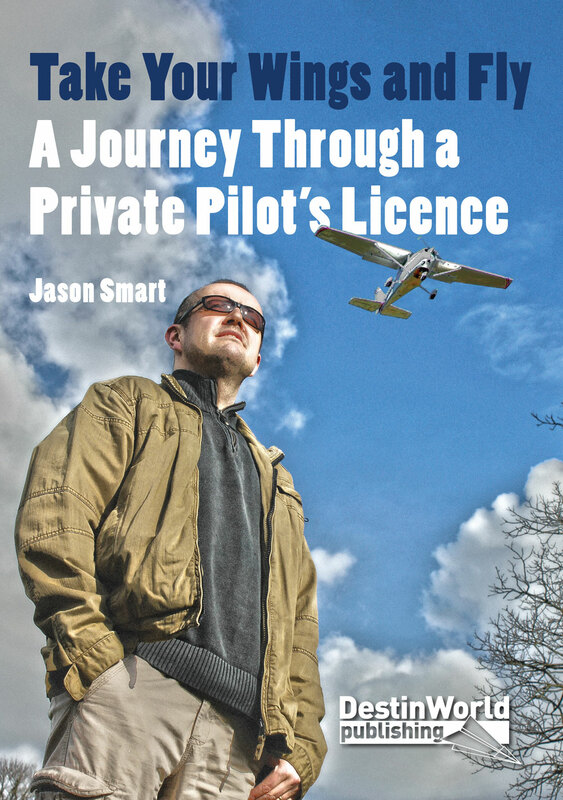 Because it’s cheaper and the weather’s better, plus training full time every day, you’ll get through your training and have a private pilot’s licence in no time. Often students will complete the course in less than a month, sometimes going solo after a few days! Obviously it’s a lot to cram in, especially with written exams and study material to get through. But if you want this quickly, it’s a good way to get there. Flying in another country is great experience for when you’re a fully fledged pilot, whether you’re doing it for fun or as a career. Unlike those who train at their local airfield and don’t travel very far, you’ll have spent time flying in a whole different environment and experienced different airports, air traffic control systems and ways of doing things. You’ll definitely pick up a lot of knowledge which you can take with you to make you a better pilot. Private flying is a massive part of life in Florida. There are hundreds of airports, airfields and strips all over the state, and each one has flying clubs and aircraft operators which can offer training and rental. The main schools especially have lots of aircraft, so availability is never a problem when you’re learning to fly. 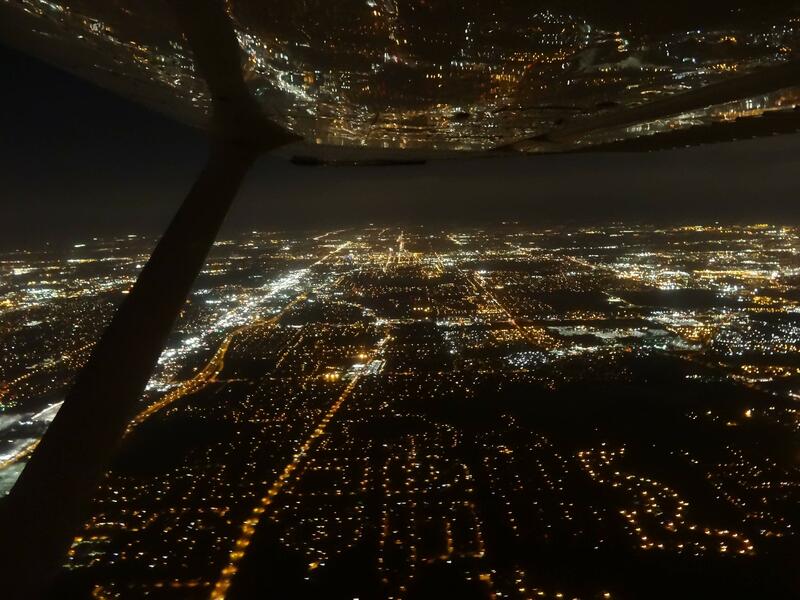 We’re also publishing a follow-up article looking at the negatives to consider before deciding on learning to fly in Florida. As someone who has done it… I think you’re wrong. You do get days, and even weeks written off due to weather. Even more so if you’re waiting on an instructor who has to fly with multiple students, and therefore cannot reschedule for part of the day. Thanks for the insight Sam! Doesn’t sound ideal!